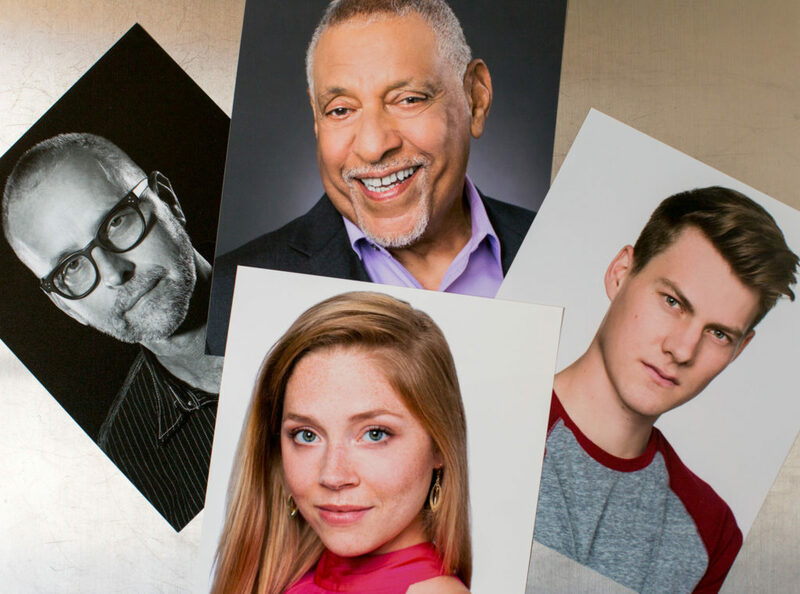 Print Headshots in 8×10 Prints from SRK Headshot Day Photos using Bay Photo. 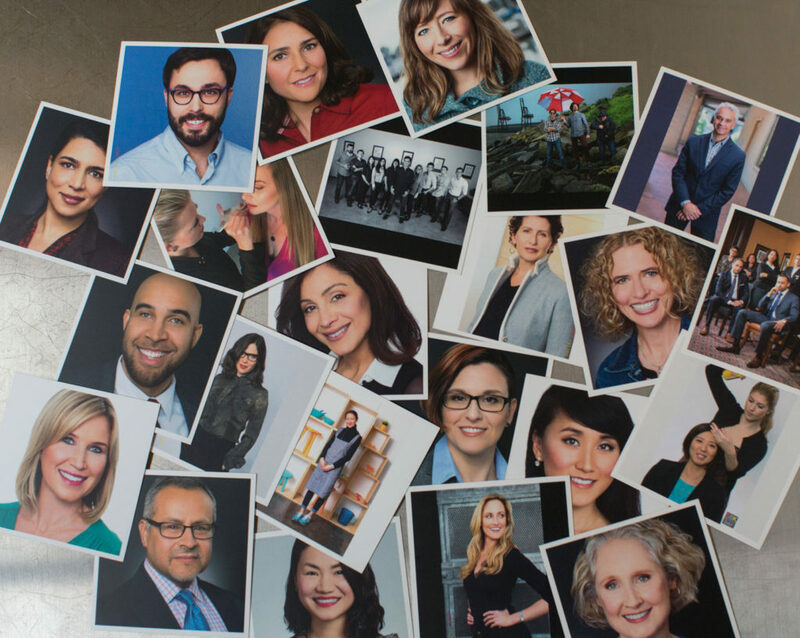 If you want to print headshots, you have several options. Although printing photos is something rarely done these days, it still can be very satisfying to see a photo in a frame on your bookcase or wall. Actors still need 8×10 printed headshots for submitting to casting agents. And lately, I have found that looking through a series of printed Instagram photos is more fun than looking at them on your iPhone. We did a little research to find good places to print headshots. Below are three options, with step by step instructions. If you want to get a high quality print of your portrait or headshot for giving to Mom or a loved one, Bay Photo offers an easy interface and quick turnaround. Their prints are very high quality. Many photographers use them to create high quality prints for display. We recently used Bay Photo to print 12×12 inch black and white photos on metal. These photos depicted people laughing during their headshot session. They now decorate the wall of our new studio in Dogpatch. If you want to print headshots you received from SRK Headshot Day, make sure you start with the high resolution photos we give you in the Edits_Hi_Res folder. You want to have a photo that is at least 240 dpi (dots per inch). We give ours out in 300 dpi. If you have a certain size you want to print, we are glad to provide the crop and size you need. I recently ordered some 8×10 portraits. Here are the steps I used to order on Bay Photo. When I ordered my prints I selected the 2 day delivery. The prints were $3.50 per photo. The cost for 2 day delivery was only $2 more. The photos shipped the next day. I received them two days later. I also recently printed out some black and white square photos in 12×12 on metal for our showroom. Bay Photo’s product was beautiful. Click here to see the laughing headshots. For a classic Actor Headshot print, I tried several options and decided that PrintHeads was the simplest way to print headshots. PrintHeads had good quality and a very reasonable cost. They had plenty of options, but I went with the classic vertical 8×10 with a white border and name printed on the bottom. Make sure before you order that you have 8×10 photos in 300 dpi. We are glad to crop your photos this way if we did your original headshots. >No retouching, they also offer an e-version and resume printing. After you submit, PrintHeads will send an email order form. Then another email to confirm. I got an email proof after 20 minutes and approved and got bill to pay via Paypal same day. I received my prints three days later by mail. It’s a lot of steps but I was happy with the results. In our photo studio, we love to display our work. In addition to our wall mounted metal prints, we have 4×4 prints of our Instagram feed from SRK Headshot Day (@SRKHeadshotDay). We printed these directly from an iPhone using an app called PrintStudio. Here is how to order 4×4 prints from your Instagram feed. First Download the app. Then hit the Make Prints button. Confirm your email, shipping info and payment method and place order. Make sure you let the photo upload before exiting the app. My order for 53 photos was $36. When shipping and tax were added in, the total was about $45. 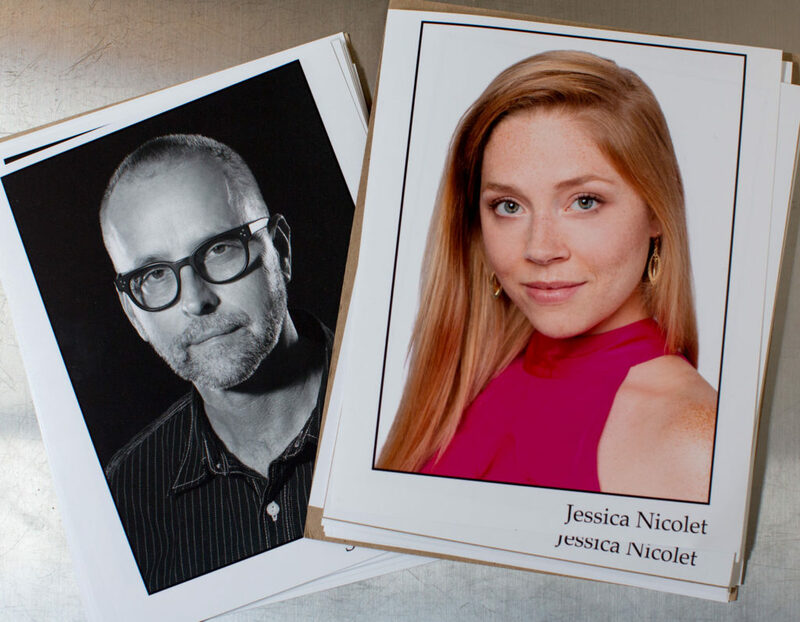 Now if you want to share your photos the old fashioned way by printing them, you have three new ways print headshots. Now come in for a great portrait so you have something to print. You can set a time for your photo on our Book Now page.